John, tell us a little about Bob’s Home Heating & Cooling. "I bought the business 2016. 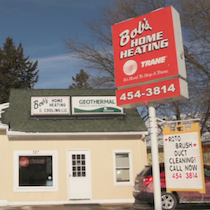 Bob’s Home Heating takes care of a lot of residential and commercial HVAC business in Winona, Minnesota." "After 44 years in the business, Bob decided to retire and was looking for someone to carry it on. I had worked with Bob for nine years, and before that I had a background in management. 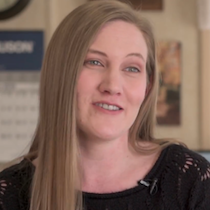 When I first took over the business, I was completely focused on the steep learning curve of just running the business — dealing with payables and receivables, insurance, paying employees and suppliers." 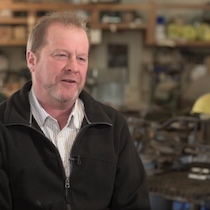 “When things didn’t pick up, I got into a situation of having to ‘rob Peter to pay Paul.’ I needed to catch up with vendors, and I still needed to take care of employees. As I looked at my forecast I realized that I needed to do something. I did the normal research, and I reached out to a few lenders. I found National Funding online. How has National Funding helped? “The loan from National Funding helped me get caught up with suppliers, and I hired a sales manager to help me grow the business. In addition to working capital, I received guidance that was so important to me as a new business owner. They educated me to make sure I’m keeping my finances in line and make sure I’m in my budget. Mandy, as office manager, what was your experience with National Funding? 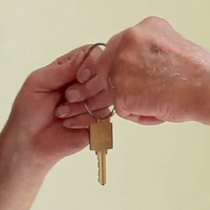 “By the time John passed things over to me, the process was so fast and easy—and painless. I had to fill out a minimal amount of paperwork, give them a couple pieces of information, and before I knew it we were already funded. I think it took a day. Our National Funding loan specialist, Ryan, was very quick and easy to work with. Every time I sent information, he responded right away and was very friendly."